We can fix that too. 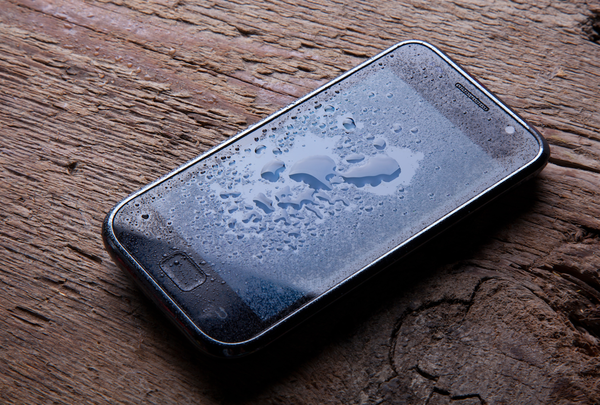 We can help get your wet phone back to normal. Broken phone? Visit our store for cell phone repair services. Wet phone? 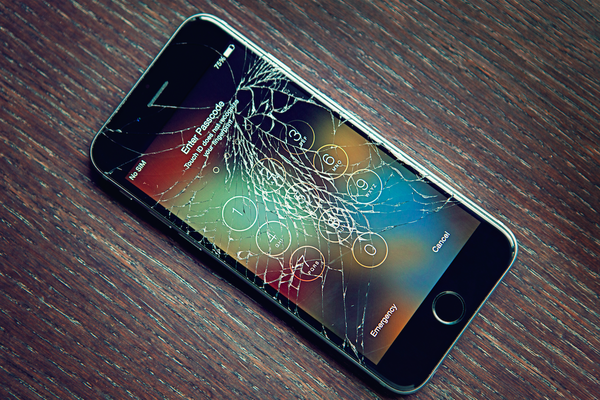 Visit our store for water damaged phone repair services. Broken tablet? 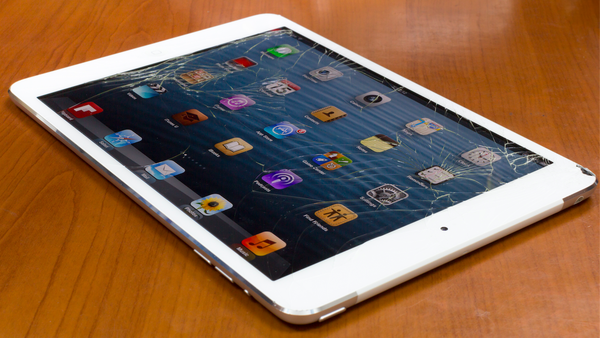 Visit our store for iPad and tablet repair services. We make your PC run like new with spyware and virus removal. Protect your documents, pictures and more with data backup. Works on glass screens. Antistatic, UV, & weather resistant. Staples is the world's largest office products company and a trusted source for office solutions, providing products, services and expertise in office supplies, technology, furniture and Copy & Print services. Staples Church St offers a first class selection of top brands including Apple, Microsoft, HP, Canon, Epson and Dell. You will find paper, ink and toner and the latest tech and cleaning and breakroom supplies, plus print and copy services in our store. Plan your visit to 125 Church St today! Small business owners like yourself often depend on mobile technology, so it’s easy to imagine your heart skipping a beat when you notice that one of your devices has sustained mobile water damage. There’s no time to panic, though, because time is of the essence. Here are some tips to save your phone and bring it back to life.